Today in the "buyer beware" category, the Mobley device is being offered on a limited-time low-priced promotion. It's a popular cellular internet option among RVers. After watching Technomadia's January 23, 2019 distillation of this newest offer, my husband and I decided to try it. I have Verizon, so we added it to my husband's AT&T account, to give us better coverage in Verizon's well-known Texas whiteholes (in east and south-central Texas). 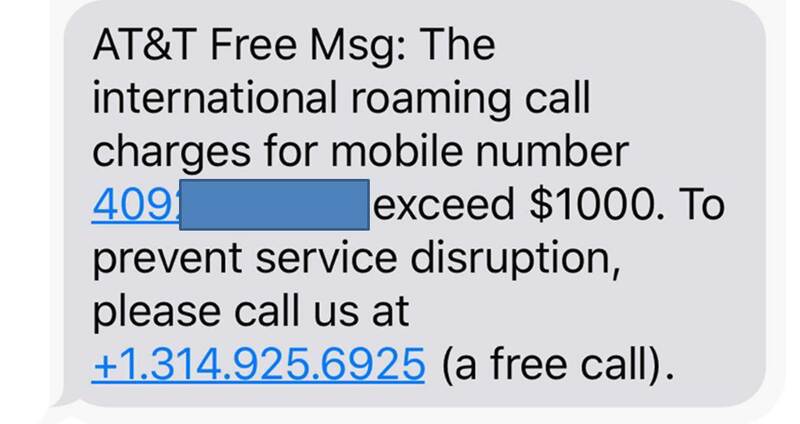 About 48 hours after the Mobley was delivered to us, and before we even had an opportunity to activate it, my husband got a text message from AT&T informing him that he owes over $1,000 in international roaming charges. AT&T confirmed over the phone to him that those charges are real. In other words, the Mobley was delivered to us pre-loaded with massive debt. We are still working through the resolution of this. Apparently we are among the first to report this scam, because when my husband began the process this morning, AT&T sounded clueless (he had a CSR on speakerphone). I've alerted Technomadia and we are all standing by to learn more about this. Meanwhile, here is their explanatory video of two weeks ago. The Mobley is potentially a good cellular device if you can get it and operate it without getting scam-screwed in the process. OK, I have more info now on what happened to my husband. Allegedly, the group selling the Mobley is fraudulently placing additional cellular lines on some buyers' AT&T accounts at the same time as they are adding the legitimate Mobley line. They then proceed to rack up extreme charges on the buyer's account before they are detected and shut down by AT&T. It would seem to be either the sellers or the sellers system was compromised. Either way it's a terrible thing to have happened. Hopefully, you've caught it soon enough and that is the end of it. Double check and triple check that AT&T really did remediate your Mobley fraud. Don't rely on the spoken word of any given CSR. 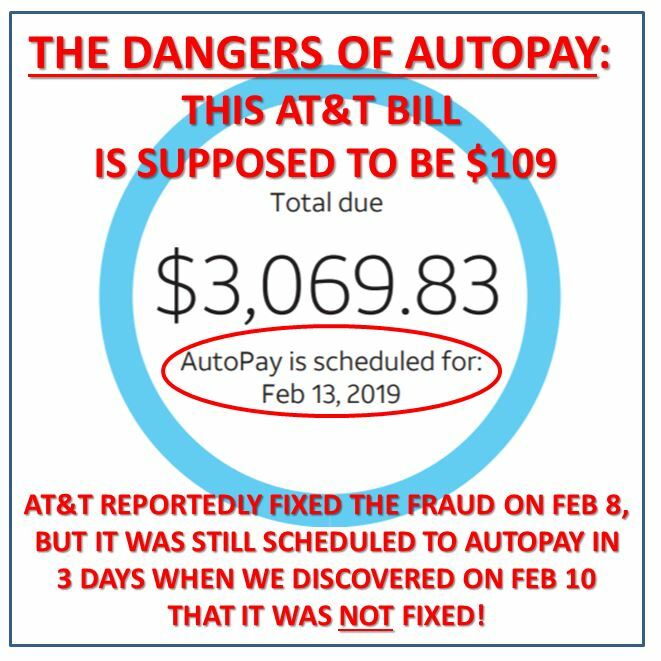 We happened to notice this morning that all the fraudulent charges were still scheduled to autopay. Again called AT&T to try to get it straightened out. Tomorrow will check again. And again. The corresponding phone bill is breathtaking. Pages and pages of calls to the Dominican Republic. Drug smugglers, is my bet. They don't call it "organized crime" for nothing. How they managed to make that many calls and do that much networking in such a short period of time is remarkable. They were not just organized - they were surgical. also, any updates on this? I haven't heard anything else about the fraud from AT&T. After a false start, I was able to activate the Mobley yesterday. I haven't been able to confirm conclusively that shaking it will re-set the time-out. I shook it and it didn't work, but perhaps I was too gentle. I'm still testing it. There's 2 or 3 active Mobley topics on IRV2. They go into detail on methods to get around the timeout. Kind of makes me re-think auto pay, but it's just so darn convenient and prevents late payments. However, if I had something like this happen and I knew about in advance, I'd probably transfer the account to near zero balance. Yes, it might trigger an over-draft, but I'd take the chance. I auto-pay on what I perceive as low-risk items such as the monthly water bill that I pay to the city in which I live. Presumably, someone on the inside could commit an analogous crime involving my water bill. They could fraudulently raise that bill to $3,000 instead of the $50 that it typically is. But then they'd have to find a way to siphon that money back out of municipal coffers. Into what external account? Past what firewalls? It could be done, but it would be tougher and nowhere near as instantly lucrative as activating a burner phone and selling it on the street. These cellular CSRs probably have potential buyers lurking right outside their office windows for the hand-offs. Pick me, pick me! !